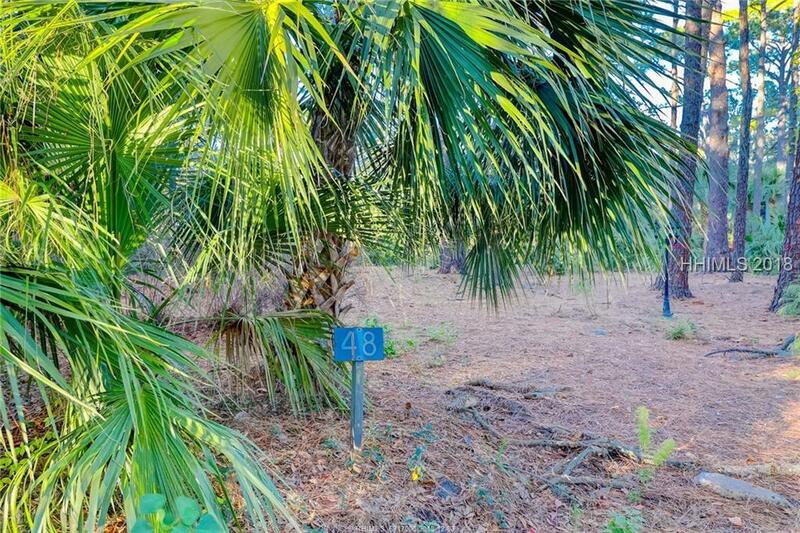 Oversized 6th row beach lot located on highly desirable South Beach Lane. House has been torn down and lot is ready to build on. Tree and topo on line. New approved house plans available.